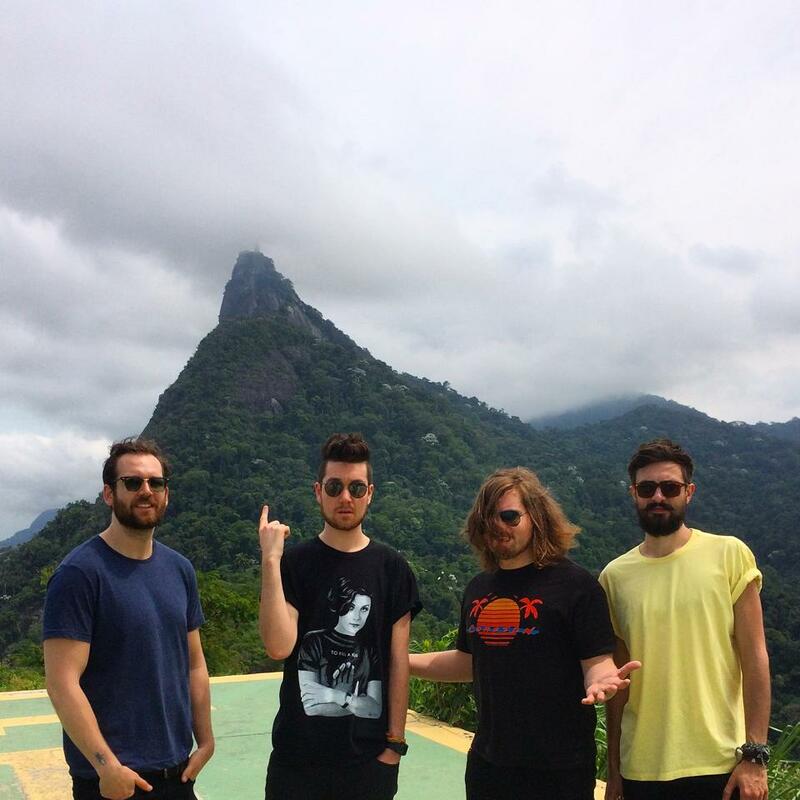 ENGLISH synth-pop sensations Bastille may be in the middle of a sell-out US tour before hitting Australian shores next month, but bass player Will Farquarson has bigger things on his mind. Outer space, for one. Cosmic concerns aside, Farquarson and his three band-mates are looking forward to a run of Australian shows in June, having sold out venues in Sydney and Melbourne as recently as August. Over a quarter of a million copies of debut album Bad Blood have been sold in the UK alone; a statistic that Farquarson isn’t keen on analysing too intensely. As if that isn’t enough, the record was re-released as an extended version in November. The band recently covered Miley Cyrus’s ‘We Can’t Stop’ for a UK radio session, with almost disastrous consequences. With an end to touring almost in sight, Farquarson already has one eye on the next Bastille album. BAD BLOOD BY BASTILLE IS OUT NOW. Bastille + space + new album talk= seriously excited!